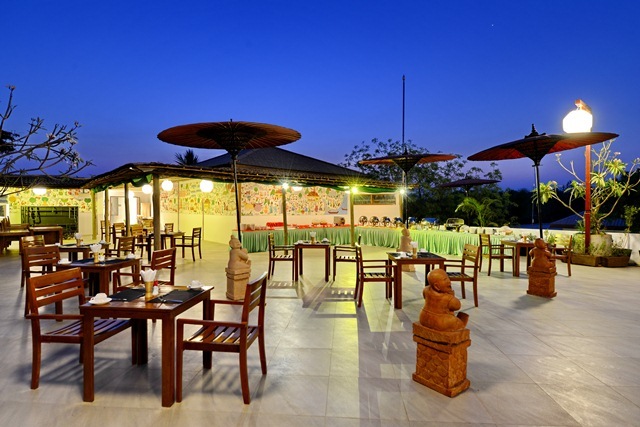 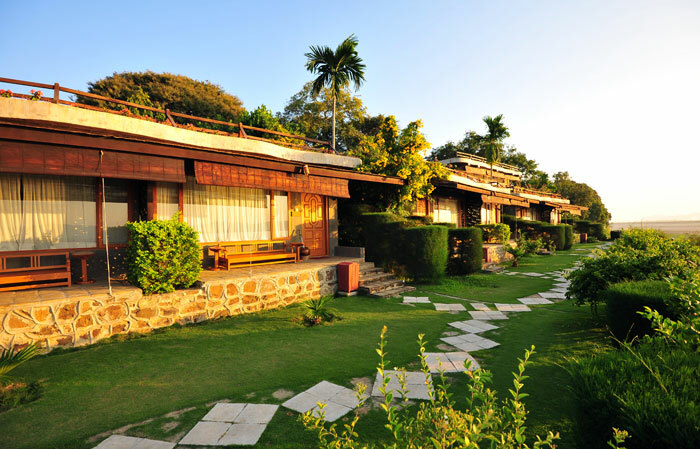 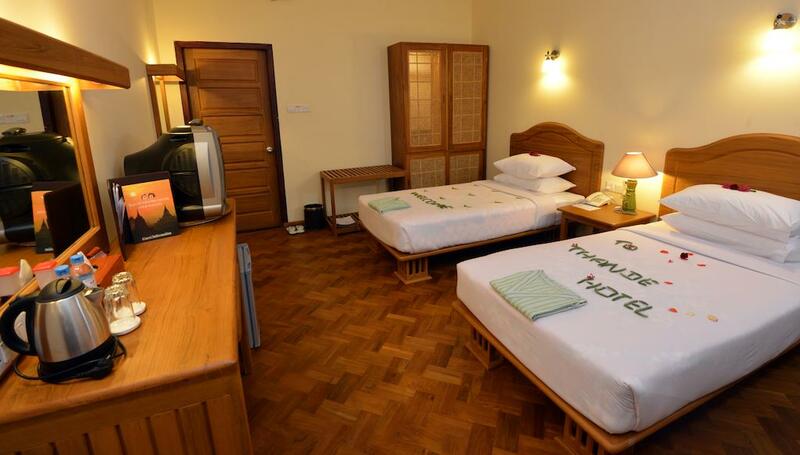 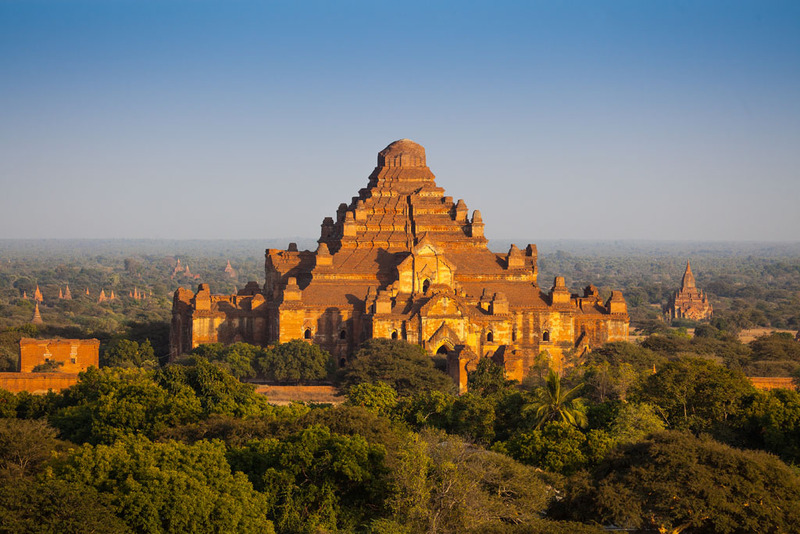 Inisde the ancient walls of Old Bagan , the hotel sits on the edge of the Eastern bank of great Ayeyawaddy river .Built in bungalow style with some facing the river and others the landscaped garden. 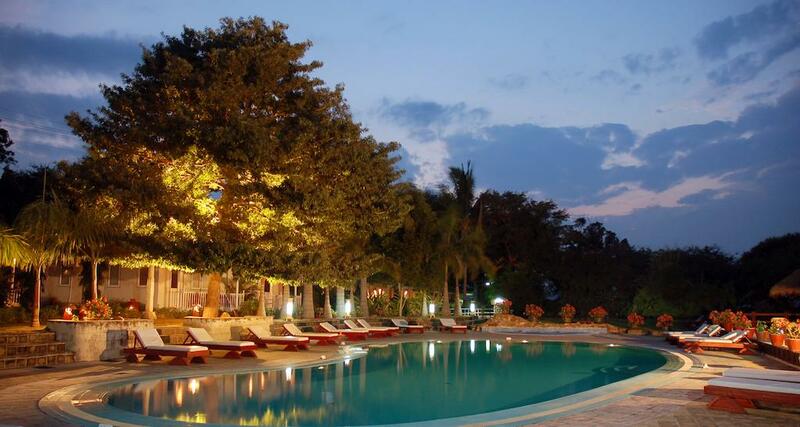 There are wi-fi at Lobby, swimming pool and big garden. 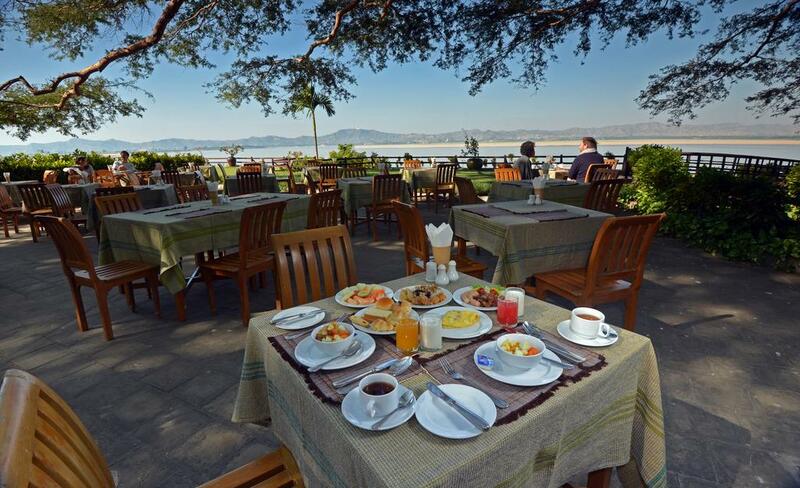 Still, it’s major asset is the outdoor restaurant and bar overlooking the river.